My name is Kathryn Brookshier. I'm a user experience researcher who incorporates quantitative and qualitative methods to drive product decisions that positively impact users. I work at Indeed, where I conduct research to support the end-to-end resume experience on the Resume Search (B2B/employer) and Profile (B2C/job seeker) teams. 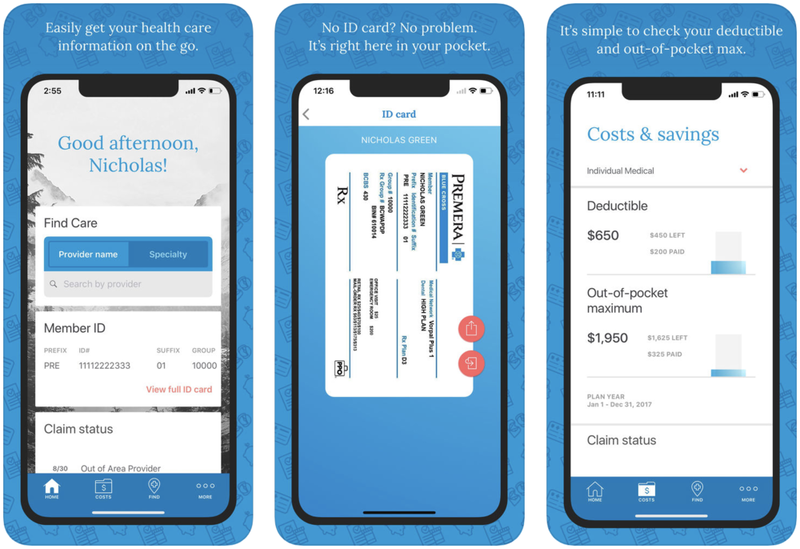 I previously worked at Premera Blue Cross on our mobile application, which is available to 2+ million members on iOS and Android. Embedded design researcher for the Premera mobile team responsible for conducting research that informs and validates design. Primary researcher for key launches for our first in-house developed iOS and Android mobile applications. Mixed methods researcher supporting the product team through a 2500% increase of the user base following open beta launch. Involved in first public beta launches for the MacOS application and subsequent iOS application. Usability consultant for the online gift card purchasing process. A variety of work, including non-profit volunteer projects and undergraduate capstone. Copyright © 2019 Kathryn Brookshier. All rights reserved.